These are the list of the top 5 Filipino boxers in year 2014. They became successful boxers and more recognized in 2014. Pacman is one of the successful boxer not only in the Philippines but in the world. Manny Pacquiao was defeated by Timothy Bradley last 2012 via controversial split decision. Then again he lost to Juan Manuel Marquez in December 2012 via emphactic KO. That was the worst year for a Manny Pacquiao in his boxing career. But he cameback in 2013 beating Brandon Rios via Unanimous Decision victory and he continues to grow til 2014. He returned and defeated former opponents Timothy Bradley via UD and his last fight was also a victory via UD against Chris Algieri. Currently Pacquiao now is WBO World welterweight champion. 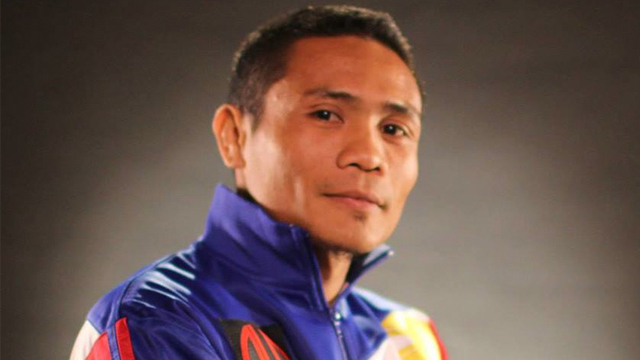 Donnie Nietes is one of the successful boxer in the Philippines right now. He is the reigning WBO World light flyweight champion. He has not been defeated since year 2004, 11 years from now. 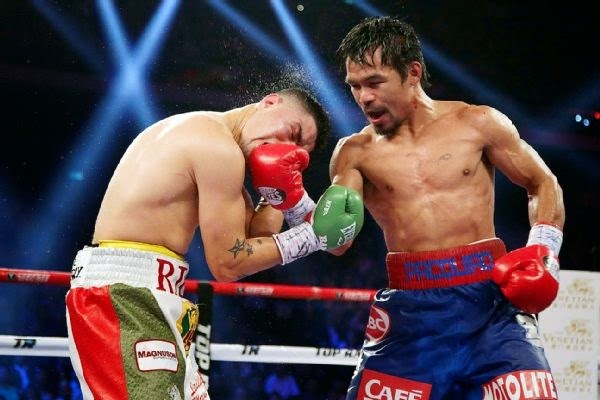 He is also surpassed the record of Gabriel Flash Elorde who had the longest reigning world champion in the history of boxing in the Philippines. 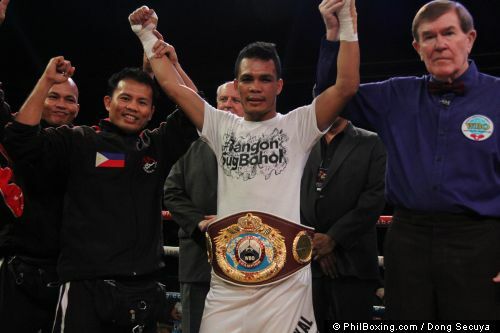 Nietes won his last fight against Carlos Velarde of Mexico via RTD victory. And right now Nietes is planning to move up in weight to face Roman Gonzalez or Juan Francisco Estrada in early of 2015. Johnriel Casimero is one of a successful boxer in the Philippines, He got his first world title in 2012 against the Mexican boxer Pedro Guevara and successfully defended it until 2014. Casimero left the light flyweigh belt and started to move up in much higher division. In his last fight Casimero won via devastating emphatic 2nd round KO wins against the Mexican boxer Armando Santos. Randy Petalcorin is currently ranked 2 in the Philippines in the light flyweight division and ranked no 19 in the world. Petalcorin is a 23 years old fighter from Davao City, Davao del Sur, Philippines. He has a record consisting of 22 wins including 17 wins by way of KO and has only 1 defeat. Right now Petalcorin holds the interim WBA World light flyweight title. He won his title last August 26, 2014 against the Panamanian fighter Walter Tello. The 23 years old Cebuano is currently one of the top fighter of ALA Gym behind Donnie Nietes. Servania has an unbeated record of 24 wins including 11 KO. 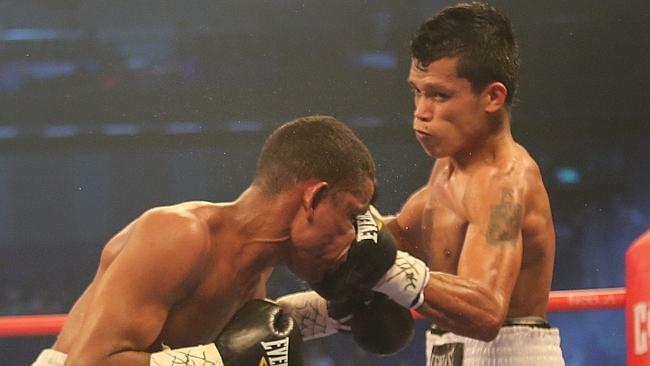 In 2014 Servania successfully defended his WBO Inter-Continental super bantamweight title against the former world title challenger Alexander Munoz of Mexico and Jose Cabrera also from Mexico. This Kid is ready for a much higher title match in 2015, He said that he is already tested and ready to face anyone for the world title.